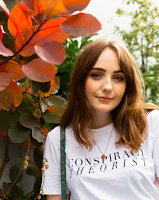 Ready for the next instalment of my 60s inspired lookbook? 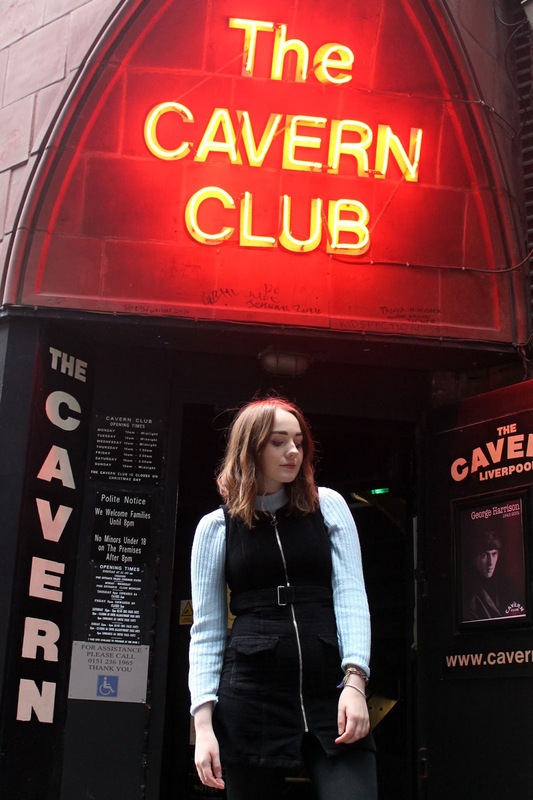 Me and Beth went out to do some filming and of course with the looks being based on the most stylish decade of them all, we had to head to the cavern. See, I am making more of an effort to show off my beautiful city of Liverpool. It would be daft not to really, wouldn't it, seeing as we're synonymous with the 60s. One of my favourite styles of the decade is mod style. Now I know there'll be some die hard mods who'll pick my outfit to pieces, but this look is just inspired by the mods. 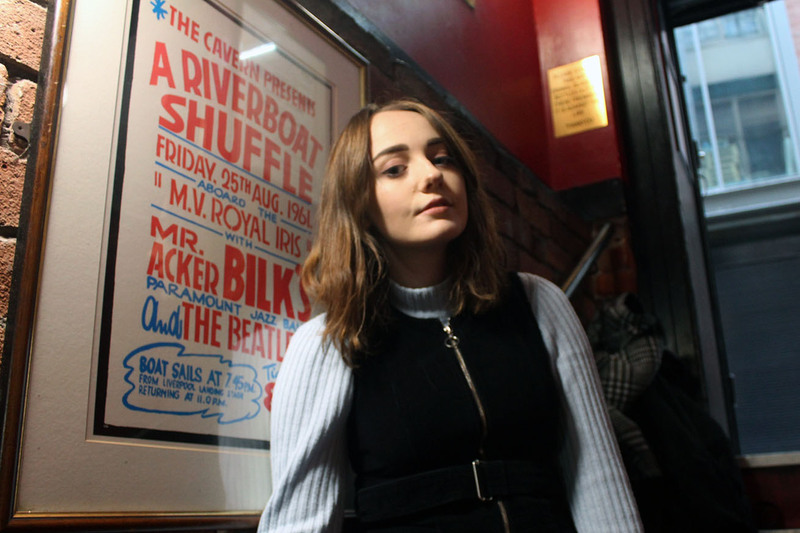 That's what I love about 60s style, the decade produced so many timeless pieces like the shift dress and the pea coat, that can be dressed up to work with current trends. Layering a polo neck under a shift dress will always scream 60s to me. Ideally, I'd be rocking this look with bare legs, but I didn't fancy risking frost bite if I'm honest. 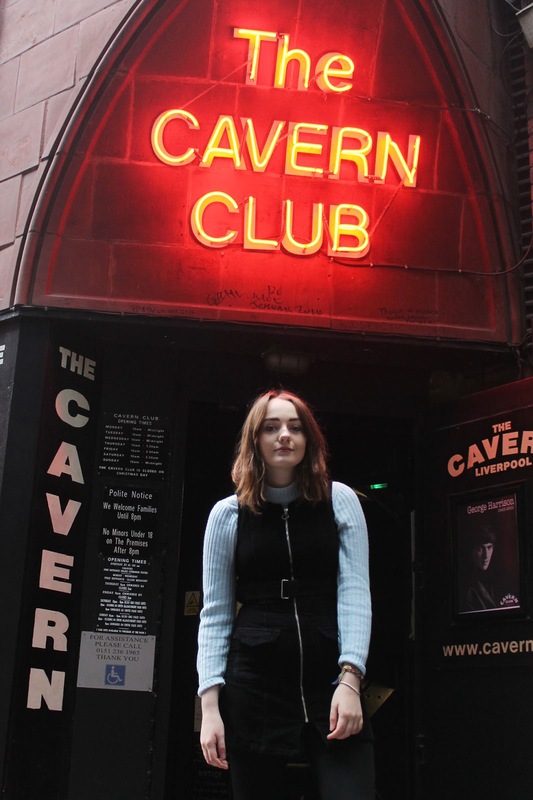 Whether you're a fan of the Beatles, the mods or more of an old school 'summer of love' hippy, you'd love a trip down Mathew Street in Liverpool's city centre. 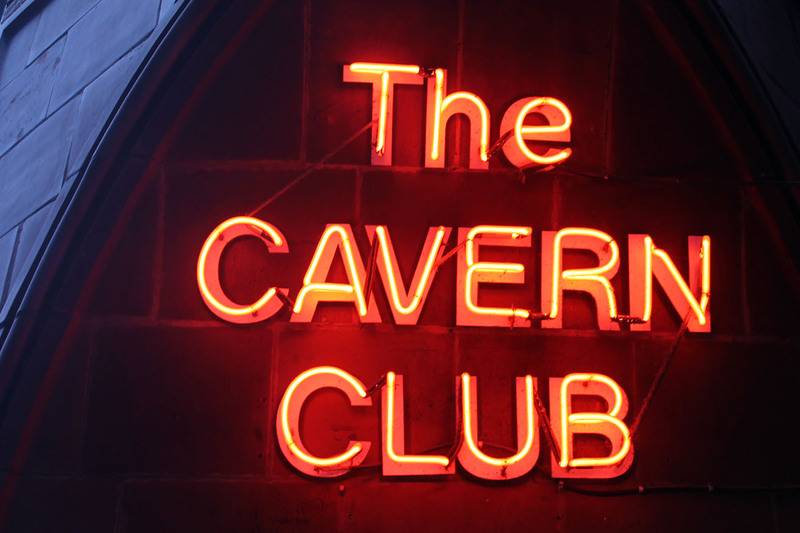 It's iconic and whilst the cavern might not be the original club were the Beatles shot to fame, it will fill you with nostalgia, whether you were around at the time or even born 30 years later like me. 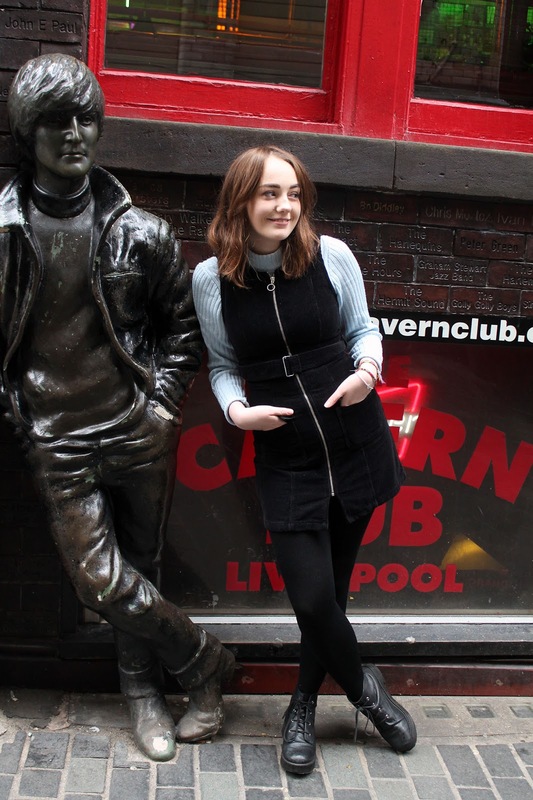 If you're a fan of mod style or just looking for some extra 60s style inspiration, make sure you're subscribed to my channel, where my 60s inspired Liverpool lookbook will be going up very soon, I can't wait for you all to see it! It's something I'm really proud of and hope you love it just as much as I do. Check out the last 60s inspired look and go throw on some Beatles and twist and shout. 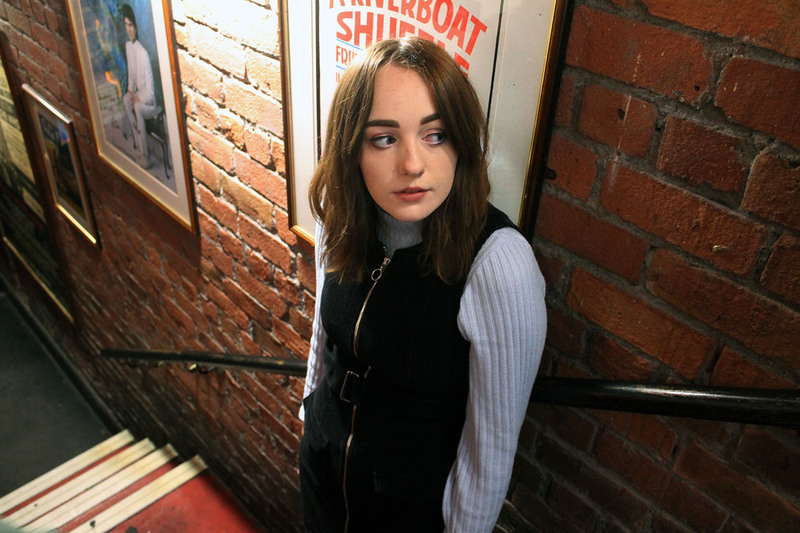 Allie, you've done it again, great outfit, great photo's, great location. This is so 60s I love it! Awesome! I love the outfit and location! Can't wait to see your lookbook. Thanks for sharing!